Magician David Copperfield has been cleared by a Nevada Jury of financial liability for an audience member's injuries sustained during a magic act. The jury in the case said Gavin Cox was responsible for his own injuries during the famous vanishing act. Cox filed a lawsuit against Copperfield after fulling during a 2013 show in Las Vegas. The ruling prevents Cox from seeking financial damages from Copperfield who is the world's highest-paid magician. The trick called "Lucky#13" has been performed thousands of times without incident and involves 13 randomly chosen audience members disappearing live on stage. Of course, they don't actually disappear but rather they run through a passageway under the stage which comes back to the auditorium. The magic trick culminates in the surprising disappearance of all 13 audience members who then magically appear at the back of the theater. 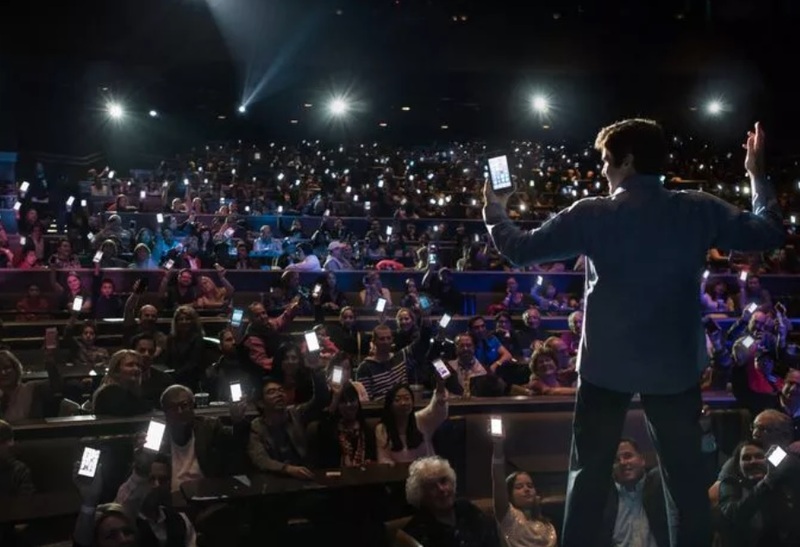 As part of the lawsuit against him, Copperfield was forced to reveal that after the curtains come down on the participants on stage, they are then rushed through the tunnel that leads around the Las Vegas MGM resort before reentering the theater. Cox is a 58-year-old from Kent who claims to have fallen while being ushered through the passageway by stagehands. He was taken to the hospital with a dislocated shoulder but later doctors diagnosed a brain lesion. Cox was suing Copperfield for $400,000 worth of medical bills. His attorney alleged there was construction debris in the tunnel he used during the magic act but Copperfield said he walked the same path before Cox and it was clear. The jury's ruling found Copperfield and the Las Vegas MGM resort negligent but not financially liable for Cox's injuries.